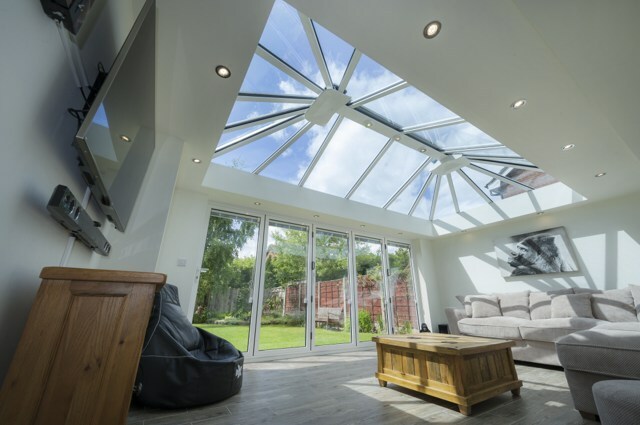 Watch our latest video of an old polycarbonate conservatory roof replaced with a state of the art insulated tiled roof from Prefix Systems. The Garden Room roof is installed onto existing conservatory window frames in just two days. Keep up to date with the latest Prefix TV content by subscribing to our YOUTUBE channel — watch and share our videos with staff to keep up to speed with the latest products for the home improvement industry. Bespoke manufacture of traditional or contemporary design with the latest in solar control glass technology. 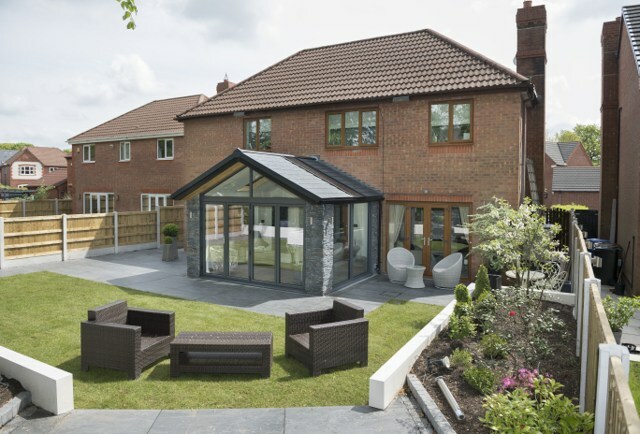 Highly insulated solid & tiled roofs for conservatory roof replacements or home extensions.